Water Works Total Rehab is your go-to provider for physical therapy in and around Naples, Florida. 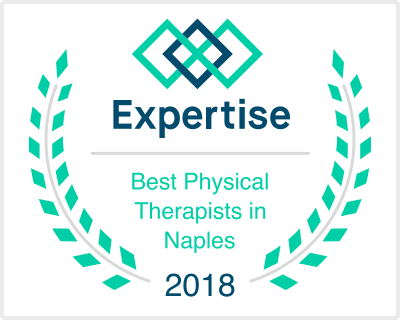 Voted by patients as one of 2015’s best physical therapists for physical therapy treatment, this outpatient rehabilitation center specializes in aquatic therapy, land-based-therapy, and massage therapy. Their highly skilled team provides premium customized care to help patients achieve their maximal functional independence. Blue Sky Therapy welcomed Water Works Total Rehab to the family in December 2013.